I love to work out but finding the time between kids, work and many other things, makes it hard. I have found that these resistance loop bands are an inexpensive and effective way to exercise at right at home. And, the best part for me was that I didn't need a lot of space in order to use them. 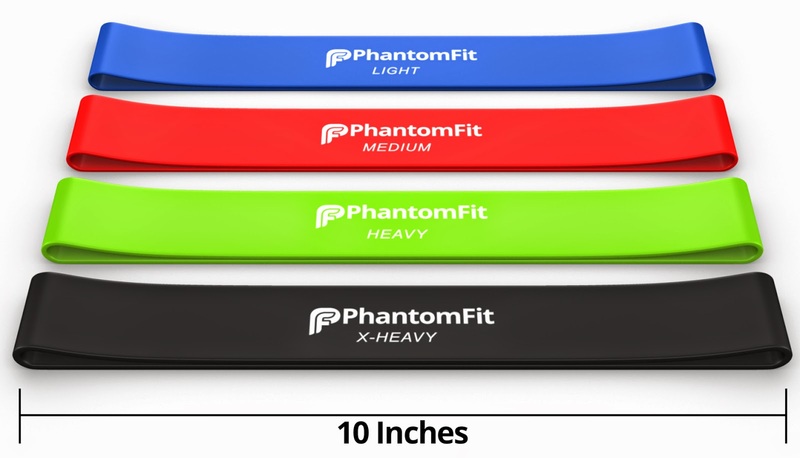 I received 4 bands from "light" (blue) to "x-heavy" (black), great for beginners to the more advanced workout as you get stronger. I also received a nylon carrying case, making them well organized, compact and lightweight. It was very easy to take them anywhere. When I first tried them, the first few reps were easy and I thought this is not going to give me a good work out... well, I was wrong. I definitely started to feel something as I continued and even a little soar afterward. The bands seem very durable, so I don't see myself breaking them anytime soon. If you are looking for something that is versatile, allows you to workout anytime, anywhere and suits all fitness levels, then definitely give these a try. 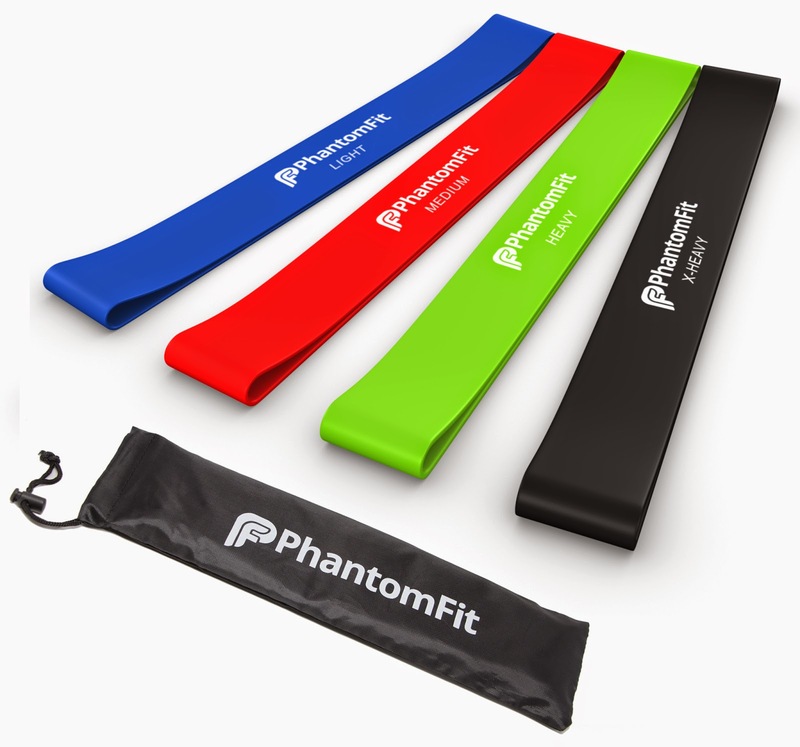 If you would like to try it out for yourself, you can purchase the PhantomFit Resistance Loop Bands - Set of 4 right now from Amazon!